They provide a wonderful service. Their representatives, the people they send out, are very nice, friendly, and careful around your furniture. They take care with your possessions. They're conscientious. We've been using them for 21 years, so we trust them. They are trustworthy. They're the best. They are always accommodating with scheduling. They have impeccable courtesy. The employees are professional. I've been using them for 15 years. I can't say enough about them. I use them for our business offices and our home. They are the go-to company. They are always on time and always professional whether in your home or in the office. Everything is yes and easy. They do a great job, a great company. I think they're reliable, and they do an excellent job in a timely way, very good. I like how good my carpets look when they're done. The people who come out are always very friendly. 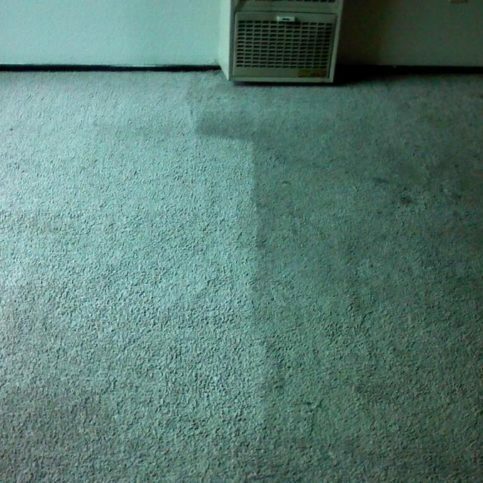 I have my carpets cleaned every 3 months, and they do a good job. 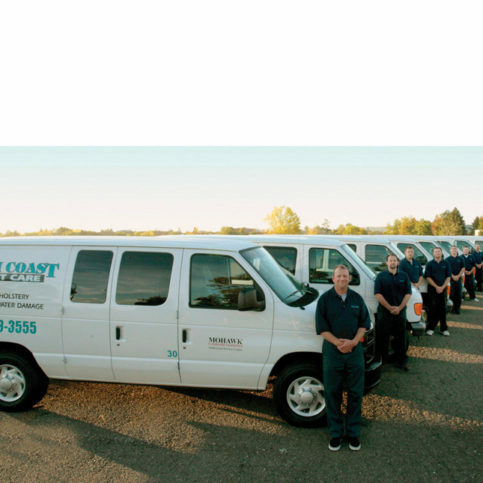 North Coast Carpet Care, Inc. cleans carpets, upholstery, drapes, tile and grout, hardwood floors, area and Oriental rugs, and other furnishings for residential and commercial clients in Sonoma, Marin, and Napa Counties. The family-owned and operated company’s process includes pre-spotting, pre-conditioning, and moving and replacing most furniture. 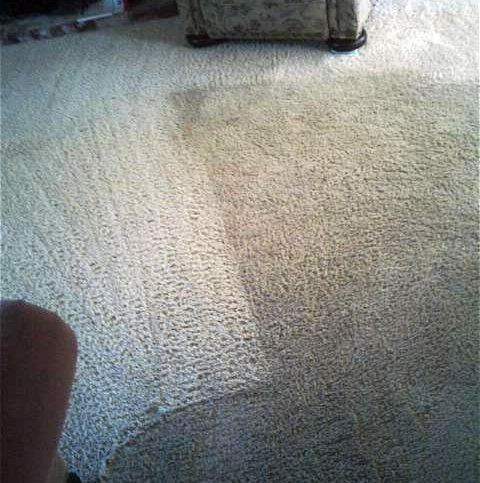 In addition to its regular services, it cleans automobile and RV interiors; provides water damage restoration services; repairs and restretches carpets; and offers fiber protection for carpets, upholstery and area rugs. DIAMOND CERTIFIED RESEARCHED CAPABILITIES ON North Coast Carpet Care, Inc.
Company Name: North Coast Carpet Care, Inc.
DIAMOND CERTIFIED RESEARCHED ARTICLES ON North Coast Carpet Care, Inc.
North Coast Carpet Care has been cleaning upholstery, carpets, drapes, tile and grout, hardwood floors, area and Oriental rugs, and other furnishings for residential and commercial clients in Sonoma, Marin and Napa Counties since 1988. 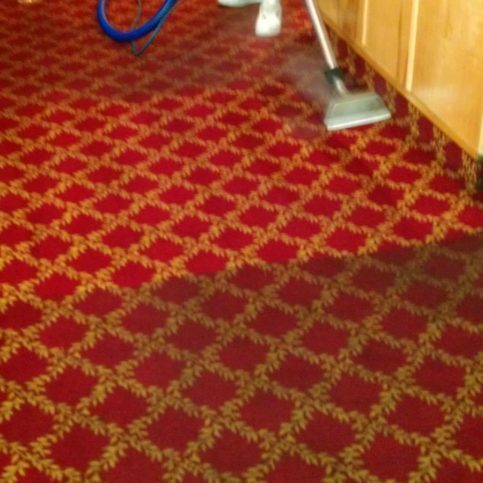 In addition to its regular services, the family-owned and operated company cleans automobile and RV interiors; provides water damage restoration services; repairs and restretches carpets; and Scotchgards carpets, upholstery and area rugs. A: We have multiple vehicles, so we can usually schedule an appointment around your schedule instead of ours. 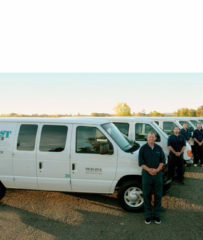 We provide service seven days a week, and when it comes to water damage restoration, we’re available 24 hours a day. 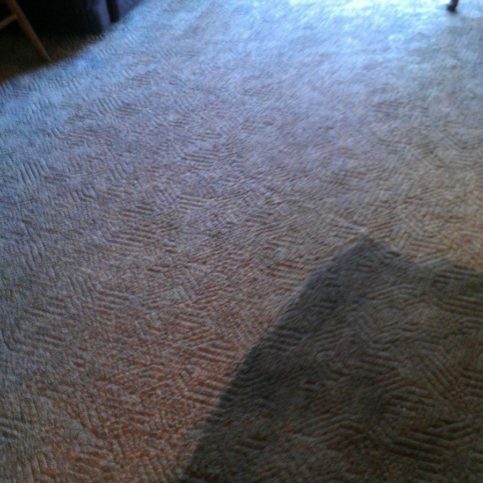 A: It depends on what type of carpet you have and its condition. 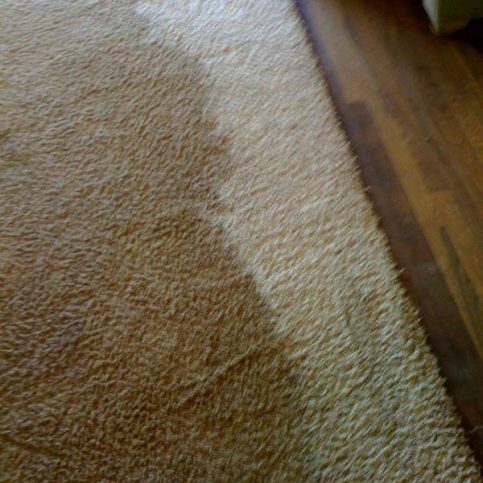 The average carpet takes between two and six hours to dry, but sometimes it can take a full day. 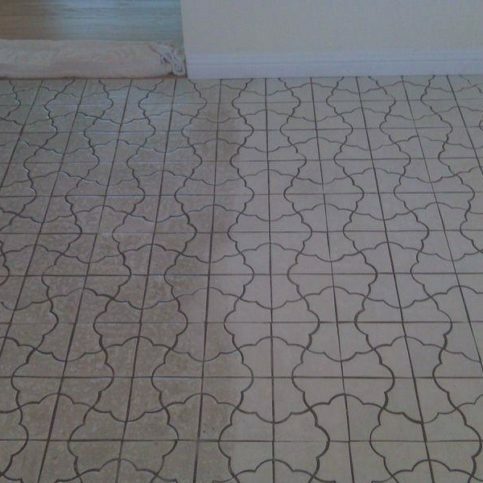 We’ll give you an accurate estimate before any work begins. Q: Are your cleaning products safe for my children to be around? A: Absolutely. All the products we use are safe for people, pets and the environment. 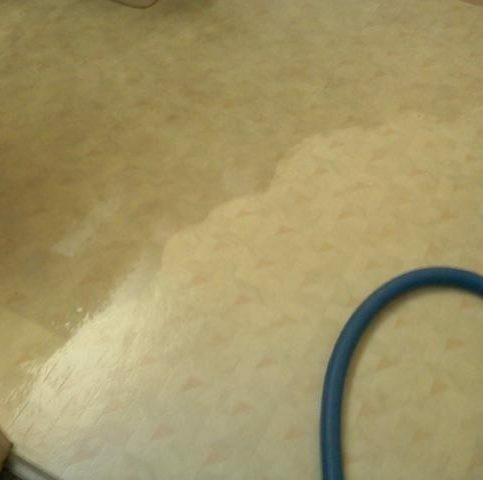 Also, we regularly clean places like hospitals and asthma centers, so we’re very conscientious of protecting people’s sensitivities to certain chemicals. Q: How do you clean area rugs? A: We use a multi-tip process to clean area rugs, combining new and old-fashioned cleaning methods. 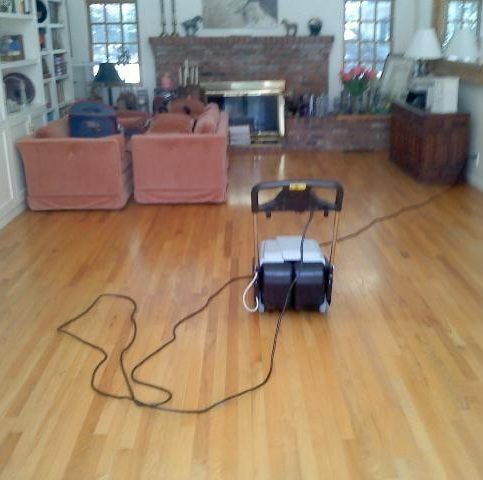 This allows us to restore rugs that have been damaged or haven’t been cleaned in a long time. 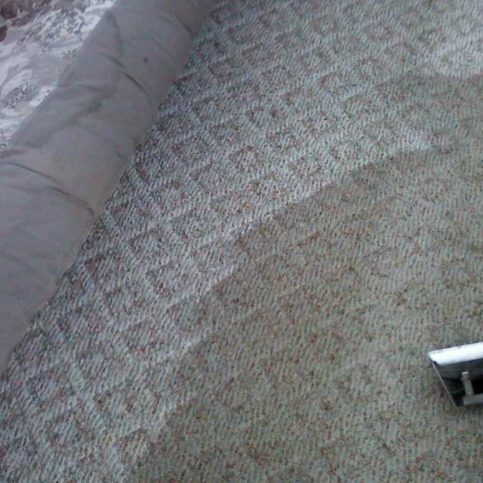 Q: Do you apply Scotchgard or other protectants on carpets? A: We can apply a variety of protectants depending on your specific needs. The most common protectants are Scotchgard and Dupont Teflon, but we also use a product called Green Guard that has seals from the EPA and Design for the Environment (DFE). Q: Do you clean automobiles and RVs? A: Yes. We can clean just about anything, including planes and boats. 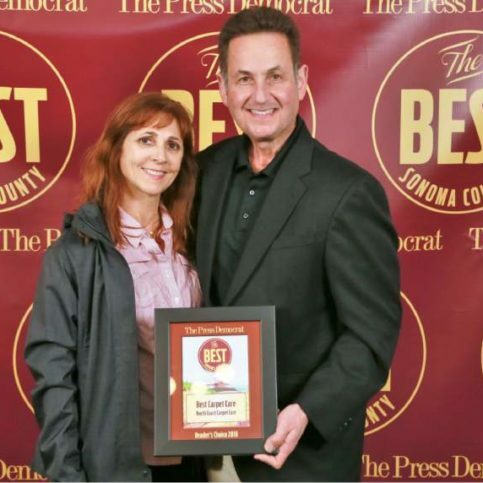 SELECTED PHOTOS FROM North Coast Carpet Care, Inc.
Diamond Certified RATINGS ON North Coast Carpet Care, Inc.
North Coast Carpet Care, Inc. : Average 9.1 out of 10 based on 370 unique customer surveys of customer satisfaction. 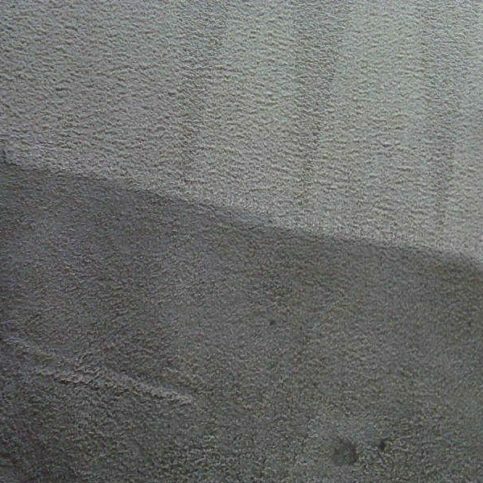 If you have had problems with your carpet cleaners before, they are on time and they have always done an outstanding job for me. The guy who comes here has been coming here for years. It is the same guy. He knows my house and he knows my carpet. I have a good relationship with him. They are reliable, they arrive on time, and they do a good job. We have been using them for 25 years, and they are terrific. They are reliable and they are very kind. They know this is a dog house and they watch out for the dog to make sure that all doors are closed. They are just reliable. I trust them to take care of my carpets and be mindful of when they are in my house. I think they are a good value and the folks are very friendly and trustworthy. They work hard and they are on time. They get it done right. They do a great job. Yhey are reliable and very affordable. They keep in touch with the market. They are reasonable, and they show up when they say they will show up. They do a great job and most of the guys have been there a long time, which speaks volumes about the owner. The reason I originally chose them is because they were so inexpensive, which makes a difference. I have used them for years because of that. One time, they forgot to put me into the schedule, and when I called, they were here within 10 minutes. They gave me a free bottle of carpet cleaner and they went all out. That is after using them for 18 years. The main reason I went to them was because they are well-priced and they go out of their way. They will clean an extra area rug if they need to. They are very good and they do everything on time. They are very respectful. They get the carpets clean. 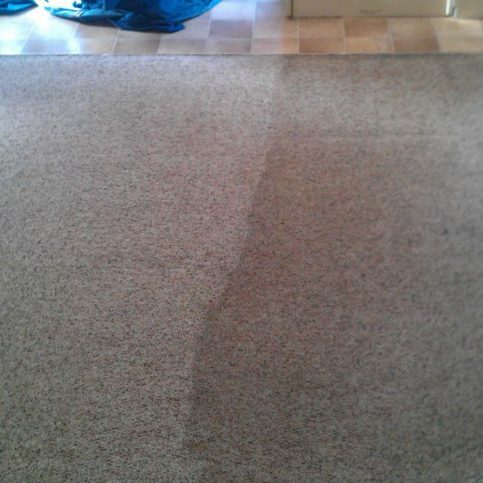 The most recent experience we had with them there was a pet there previously, and they were able to find and take care of the pet urine stains, before they cleaned the carpet. I would say that they are careful and they offer advice when they assess your particular situation. I have also found that the people who come out are friendly and professional. Try them, because you will like them. They are good. They are very polite, courteous, and very thorough about their work. They do a great job, they are always on time, and they are always pleasant. Just timely, and when they offer a window of time, they are always here at the beginning of the window. 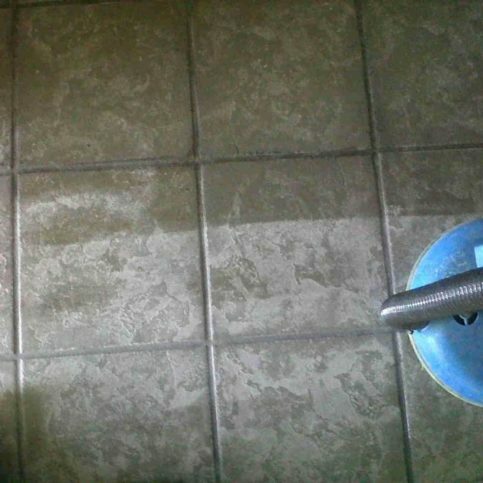 They do a fantastic job and they know how to keep a carpet clean. They are very professional. I have been using them for maybe 10 years. Just good follow up, they did the appointment on a timely basis. I would say to use them. They are the best. They usually come out within a couple of days. John has done such a good job that I request him every time, and if he is not able to come out, they call and let me know.